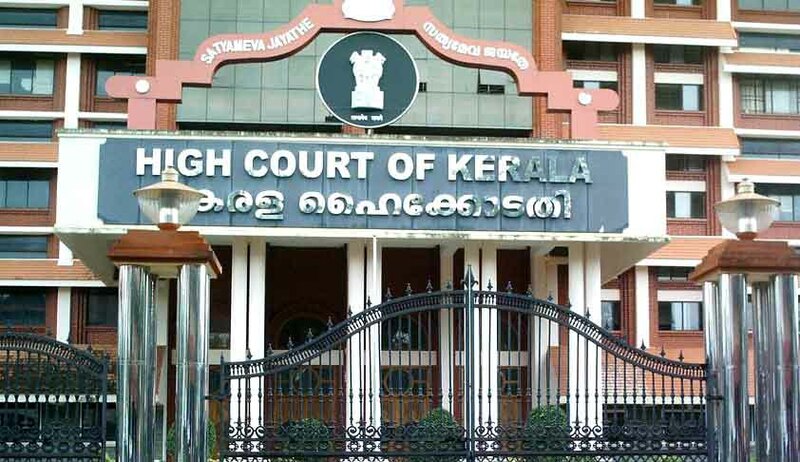 The Kerala High Court has amended notification for Kerala Judicial Service Examination 2016 excluding the Gram Nyayalayas vacancies from the purview of 2016 selection notification. In the original notification, the High Court had notified that the selection is to 35 vacancies. A note appended therein read “The number of vacancies notified is likely to increase on the commencement of Gram Nyayalayas sanctioned by the State Government as per order GO (Ms.) No.86/201 l/Home dated 01.03.2011.” Registrar (Recruitment and Computerisation) of the High Court issued a corrigendum today that the above said note would stand deleted. This amendments apparently comes in the wake of observation made by the Supreme Court that it is not possible to make recruitments for future vacancies. This observation was made by the court while dismissing an Application as withdrawn, filed by High Court of Kerala in Malik Mazhar Sultan & Anr. V. U.P. Public Service Commission, seeking permission to induct 66 Munsiff Magistrates Candidates who were selected and completed the pre-induction training, pursuant to an examination conducted in 2013, for the current vacancies. The Examination is scheduled on 22nd of May and last date to apply is already over. A couple of days ago list of eligible candidates for the exams was published in the recruitment web portal of Kerala High Court. THE GRAM NYAYALAYAS ACT, 2008 was enacted to provide for the establishment of Gram Nyayalayas at the grass roots level for the purposes of providing access to justice to the citizens at their doorsteps and to ensure that opportunities for securing justice are not denied to any citizen by reason of social, economic or other disabilities. The Kerala government had issued in 2013 a notification to establish 30 village courts across the state, but it has not yet been established. In 2013 also, the High Court had issued a notification for selection of Munsiff – Magistrates for 81 vacancies, in view of administrative sanction for the establishment of 30 Gram Nyayalayas in the State. Since these Gram Nyayalayas have not come up in the State till now, only 38 vacancies arose for the period notified in the 2013 selection notification.